OPRL’s PREP UK packaging design tool is being launched this week with UK recycling infrastructure data for testing, ensuring assessments reflect current UK recycling collections and processing. As part of its support to member signatories of the UK Plastics Pact, OPRL said that it is committed to launch its sustainable packaging tool as a standard part of membership. 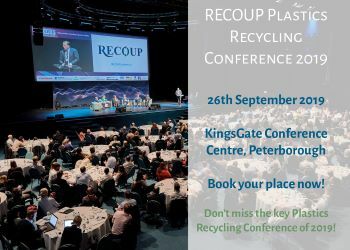 It said that this will “enable members to meet their UK Plastics Pact commitments by designing packaging which both avoids unrecyclable plastics and ensures design aids easy to separation and recycling of components”. The final testing phase will keep the project on track for a full launch in autumn.